Even if you can’t see it, there could be plenty of water flowing around and under your property. Water damage can not only be a serious issue for your home’s structure, but can add up to significant costs to you when it comes time to repair. However, water damage is preventable with a few maintenance tips. Your home could have several vents; one for the dryer, one in the attic, one in the kitchen and so on. All of these can encourage water to flow into your home if there is debris. As well, lack of hoods on your home’s vents can also cause debris to enter. Unfortunately, even regular inspection of your home’s vents may not be enough to prevent water from getting in. This is because other things can cause water damage, such as weaknesses in your home’s foundation. If you think you may have water damage, your Florida public adjuster can help you handle your claim effectively so that it gets addressed in a timely manner. Your home’s gutters see a lot of water in a year. But they can’t do their job of channelling water if debris is blocking the way. As with your vents, regular inspection of your gutters will ensure that water has a clearly defined direction in which to flow. Clogged gutters can mean that water runs right into the ground around your home’s foundation, entering your home though windowsills and walls along the way. Checking your gutters after a storm is one smart way to keep them clear of leaves and other material. In considering your home’s vulnerable areas for water damage, you may have thought about your basement. But what about your sump pump? This simple tool can actually save you thousands of dollars when the water table rises. But if it isn’t working efficiently, your basement can become flooded, and fast. Check to make sure your sump pump is working correctly a few times per year, and considers the purchase of some kind of back-up solution in case your power goes out. 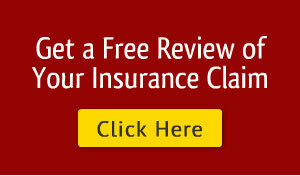 Calling insurance claim adjusters is the best way to get your claim filed on time and to your expectations. An adjuster can help you prepare your claim and assist you with categorizing all of your damage. 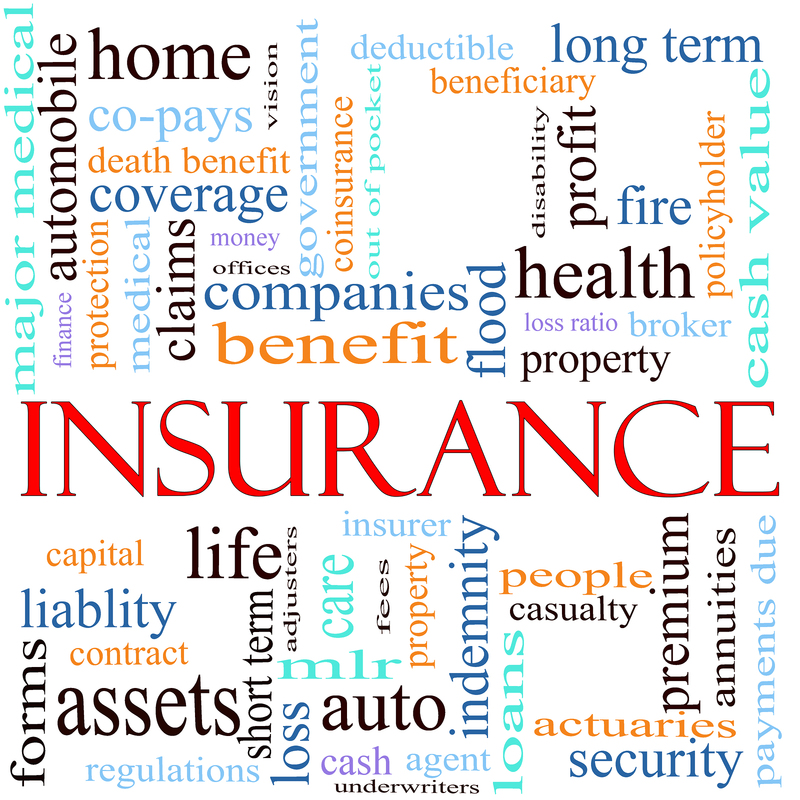 An insurance company who receives a well-organized and easy-to-follow claim will have an easier time of determining your settlement. And that means more and faster help for you. Floods are the nation’s #1 disaster. If you are worried about the future flooding of your home, check into obtaining flood insurance. If you are in South Florida and need help with existing water damage issues, we can assist you. 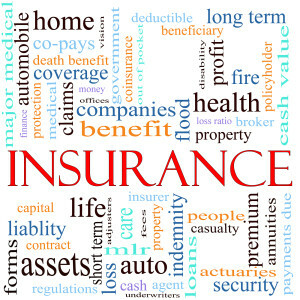 Our over 50 years of experience can result in a successful claim. Call us today and learn how a Florida public adjuster can ease your anxiety about flooding and water damage over the long term.